ANZ Cartel Class Action – illegally inflated prices for August 2015 Share placement? Adley Burstyner lawyers are investigating whether purchasers of ANZ shares in the period following 6 August 2015 suffered loss because of unlawful conduct. This follows from the ACCC anticipating allegations of criminal cartel conduct by ANZ. Prices may have been illegally increased. (b) A subsequent Share Purchase Plan to eligible AND shareholders, to raise around $500m. We will commence a class action if the information which emerges indicates a provable case exists, and there is interest from the affected share purchasers (Purchasers). Those matters require thorough investigation as it is not in the interests of Purchasers, or the legal process, to proceed without sufficient due diligence into the likelihood of obtaining Purchasers a recovery for which is worth their attention, specifically estimating what the “in the pocket” amount might be for Purchasers after deducting all costs of the necessary legal processes. 6 August 2015: ANZ announces accelerated $2.5billion institution only share sale, to be followed by $500m share sale to existing ANZ shareholders. 17 August 2015: ANZ announced that applications for a broader share sale to raise $500m will open 24 August. Announcement states that eligible shareholders will be able to purchase $15,000 ordinary shares, and that the offer is scheduled to close 8 September 2015. 10 September 2015: ANZ announces completion of $720m share offer. 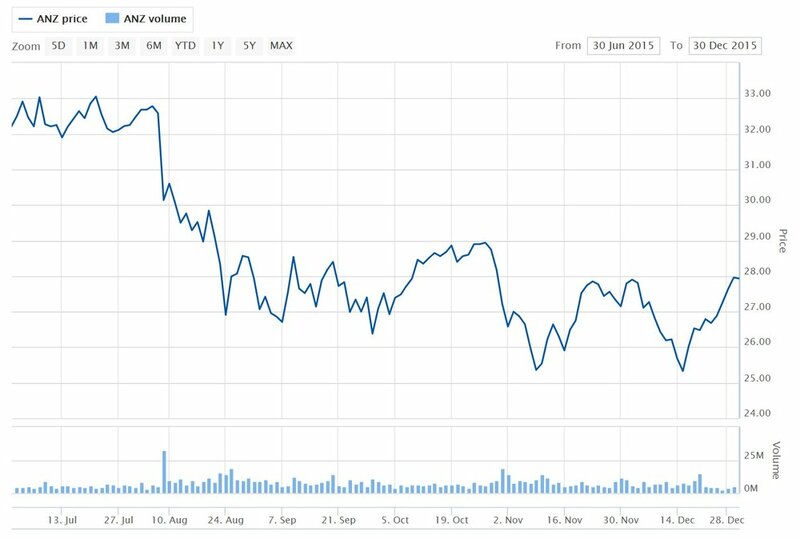 17 September 2015: ANZ announces that 27,274,469 shares have been issued for $26.50 per share. Proceedings listed in the Criminal Registry of the NSW Local Court against ANZ Bank, J P Morgan Australia, Citigroup, and Deutsche Bank, alleging that each of them acted unlawfully to either distort the supply of ANZ shares, or control the price of ANZ shares, by agreements between competitors constituting unlawful cartel conduct in breach of sections 79(1) of the Competition and Consumer Act 2010 (cth) on 7 August, 8 August, 10 August, and between 11 August and 30 September 2015. Six individuals were also charged, with being knowingly involved in that alleged criminality. What is criminal cartel prosecution? Engaging in a cartel is a form of anti-competitive behaviour, which is illegal under the Competition and Consumer Act 2010 because it distorts trade and commerce and removes a level playing field for both individuals and businesses. Empirical evidence establishes that cartels typical result in a material increase of prices. Establishing the magnitude of such increase is, while a complicated process, possible and mostly performed by economists by various methods, for example comparisons with prices before and after the cartel behaviour (if the price start and end dates are known), correlation with comparable markets which have not been distorted by anti-competitive conduct, or by analysis of product margins. Criminal cartel prosecution in Australia is reserved for conduct considered the most grave form of anti-competitive behaviour. Such charges against the ANZ would be just the second criminal cartel prosecution of an Australian company, ever. But, prosecution does not normally mean damages or compensation for affected share purchasers cheated by an artificially inflated price, which is the claim Adley Burstyner is investigating. To be kept informed of any claim we bring, and to help and encourage our work by letting us know that an ANZ Cartel damages claim is wanted by Purchasers, please send us an email at info@adleyburstyner.com.au , including your name, contact number, the number of shares you purchased and the dates you purchased them (in the period mentioned above). You may also telephone us on (03) 9611 0190 to provide that information.